On Monday February 4th we begin an exciting new chapter for our company! Weekdays from 5:00 – 6:00 PM (ET), Faith Strong Today’s ‘Good Company’ with Hollie Taylor will combine the best in Christian music and talk, streaming live at faithstrongtoday.com and on-air across Canada’s largest market on JOY Radio (CJYE). For the first time in Faith Strong Today’s history, we’ll be connecting with you every weekday in an immediate and topical program. 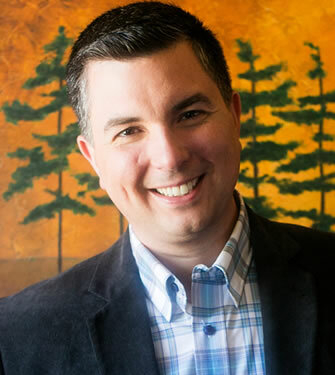 During this interactive hour on faith and culture, Hollie and other Faith Strong Today contributors will discuss a variety of topics, spin today’s hottest hits, and connect with YOU via text messages and social media. The program will also be available on-demand through the ‘My Joy Radio’ app for Apple and Android devices, or catch up with our daily best of podcast. Hollie will be joined every week by regular Faith Strong Today contributors like Johnny Rocket and Robyn Roste. And our newest FST team member, hip-hop artist and emcee Orijin – aka Jordan Heywood. Hollie Taylor has worked in or with Canadian radio for over a decade. Starting at Mix 96 and then Power 92 in Edmonton, she developed a solid base in broadcasting through promotions, community involvement and in the studio. It was her passion for positive entertainment that lead her to AM930 CJCA, where she had the opportunity to work in the news department and then eventually on-air as afternoon drive host. Hollie also had the privilege to help launch 105.9 Shine-FM and assist in presenting applications in front of the CRTC. In 2006, Hollie took a brief break from her full time radio career to learn about entertainment business management in Toronto. Following her education she began to manage recording artists, accepted a role of station manager for CHJX-FM in London, Ontario, and worked in Toronto as the Director of the Christian Division for an independent radio promotion company. After two years of being able to incorporate what she learned from both the radio and entertainment industries Hollie decided it was time for her to branch out on her own. This was the inception of TEN16 Entertainment – an independent entertainment promotions company committed to emerging talent and the creation of tools to help stimulate industry growth. Working with Faith Strong Today, Hollie has been committed to our vision when creating the first Christian digital network in Canada (maybe the world)! We represent a community of believers, creators and writers exploring what it means to live with faith in a modern world. For nearly three years, Faith Strong Today content has been occupying the headphones, screens and car stereos of listeners & viewers around the world. We deliver insightful interviews, powerful personal stories, and pointed opinions on all things faith and life. Faith Strong Today is truly home to life-changing content! 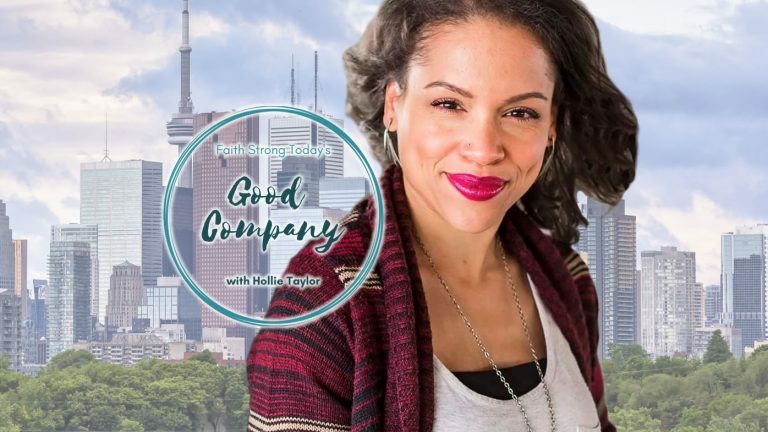 Enjoy our ‘Good Company’ starting Monday February 4th streaming from 5:00 – 6:00 PM (ET), featuring top music and conversations with Hollie Taylor. Thanks to the power of digital audio and the reach of JOY Radio (CJYE), ‘Good Company’ promises to be the most accessible Christian program in the country!